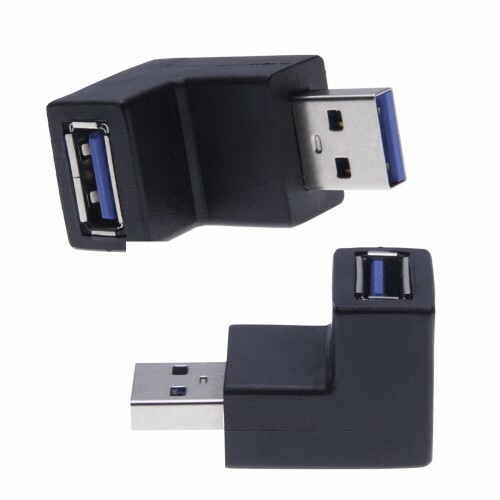 100% brand new reliable 90 Degrees Fast USB 3.0 A Male to A Female A-A adapter is used to adjust your original USB A port of your PC, laptop or other device. 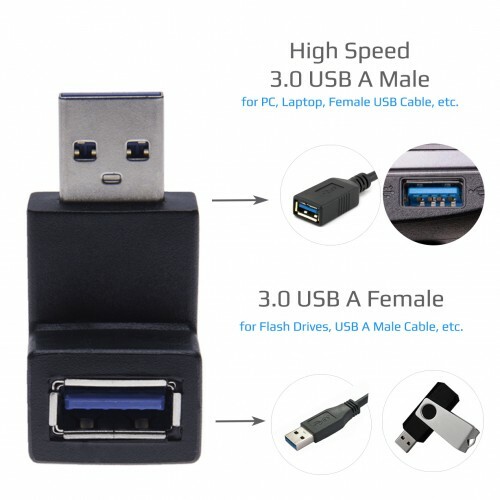 Use this reliable 90° USB A Male to Female Converter to save your original port from wear and tear or simply connect this adaptor to make your connection more comfortable. 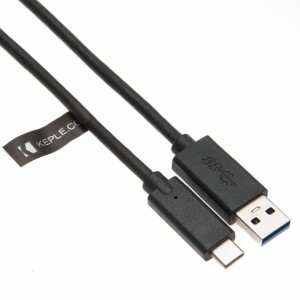 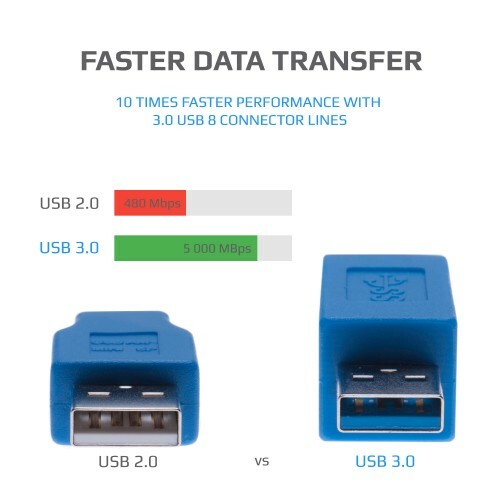 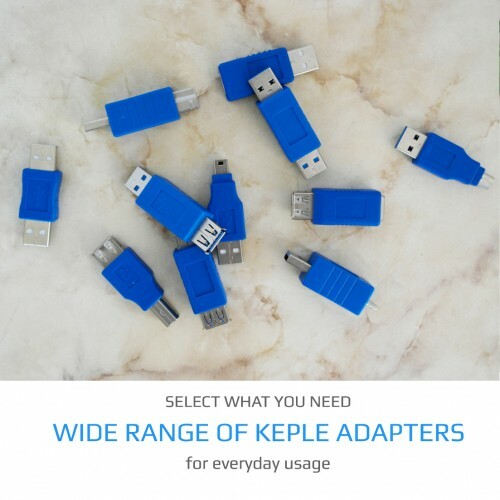 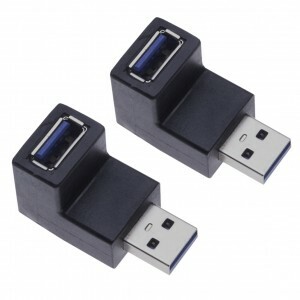 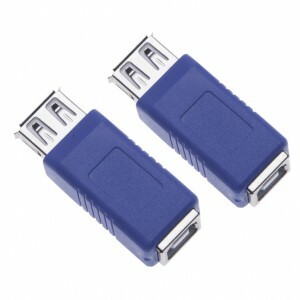 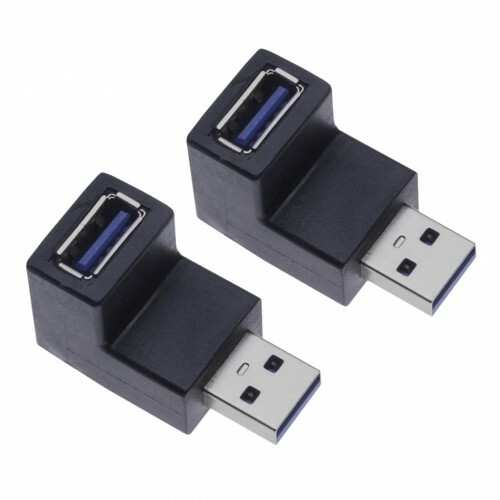 These adapters make the data communication and file transfer between computer and equipment become much easier.